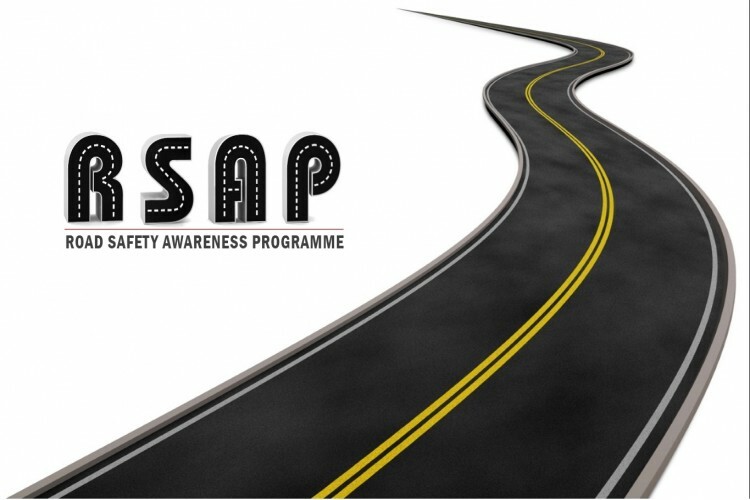 Road safety is a major concern in india, We have some great ideas to implement road safety awareness among public. We are working towards to educate young generations and create awareness on necessary rules and regulations to be followed on roads. Every Indian citizens must know the importance of following traffic rules and regulations. From our analysis, we could see that more younger generations are killed or getting seriously injured. So, in order create a knowledgeable and responsible society, we would request you all to join your hands and extend your support to save many lives. Your share could be as good as a donation for CAREER TECHNOLOGIES! Not everyone can afford to take care of their loved ones. CAREER TECHNOLOGIES's life can only be saved by donations made by kind people like you.